His brand-new book, You Are Beloved — Discover how building your life on what you do, what you have, or what others say about you will lead to ruin … but building your life on the character and love of God in Christ Jesus will lead to serenity — and salvation! 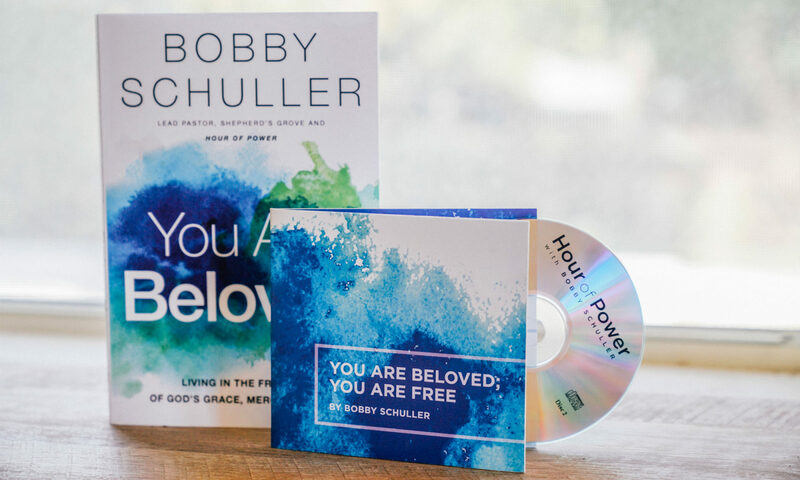 You Are Beloved; You Are Free four-message series on DVD — Discover what it means for you to receive and walk in the truth that your identity is that of a beloved child of God! 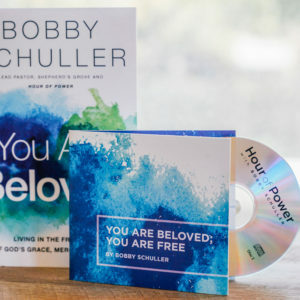 And you’ll have the joy of knowing your generous support of Hour of Power with Bobby Schuller right now can reach more lives with the hope and love of Jesus! Thank you for your generosity. Gift Choose an optionPlease send me the new You Are Beloved bookPlease send me the You Are Beloved book and You Are Beloved; You Are Free DVD seriesPlease use 100% of my donation toward the ministry and do not send me any thank-you gifts. With Hour of Power, your donation is used wisely to help encourage others like yourself through teaching and resource tools about God’s incredible love for their lives. We use a Secure Socket Layer (SSL) protocol to ensure your personal information is encrypted and transmitted without risk. © 2018 by Hour of Power. All Rights Reserved.